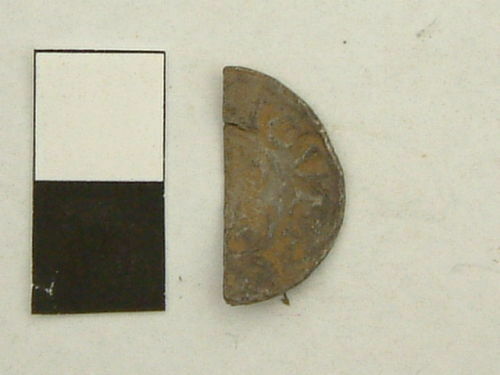 Voided short cross cut halfpenny of John? Reverse description: Voided short cross. 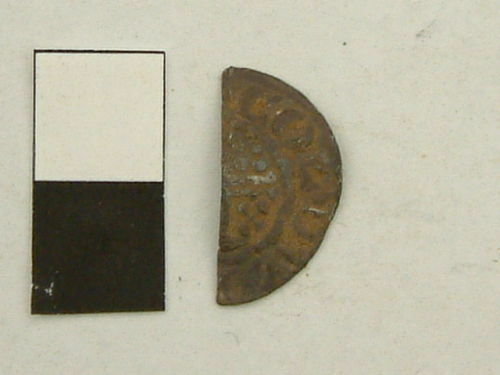 Voided Short Cross cut Halfpenny of John.